kevin Gates remains locked up but his team continues to uphold his legacy. 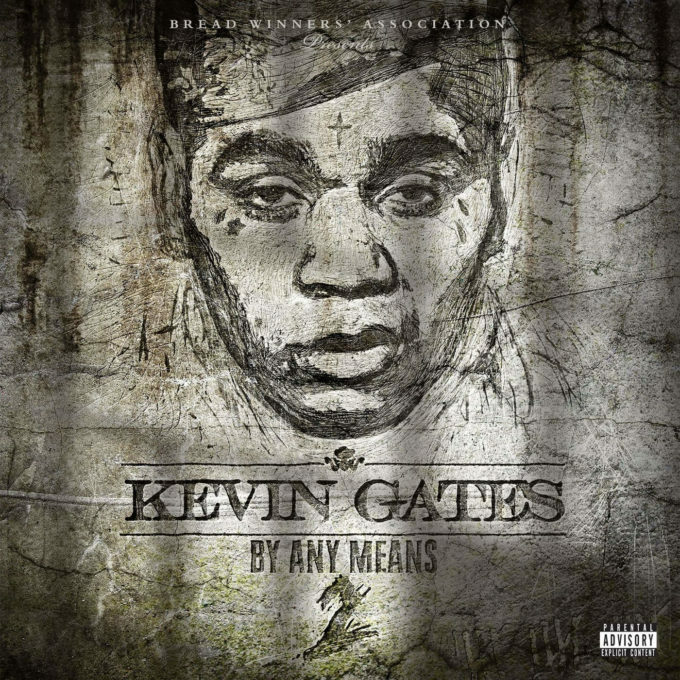 The Baton Rouge rapper through his camp liberates the sequel to his 2014 By Any Means mixtape. The new version comes with 14-tracks including the already released What If, "Beautiful Scars" with PnB Rock and Had To. "Dear loyal family, disallow yourselves to be troubled in my time of absence, the "Islah" rapper said in a handwritten letter shared via his official instagram account. "All of the great ones who came before and will come after me: have had to go through this. By this I'm speaking in a reference to hardship."